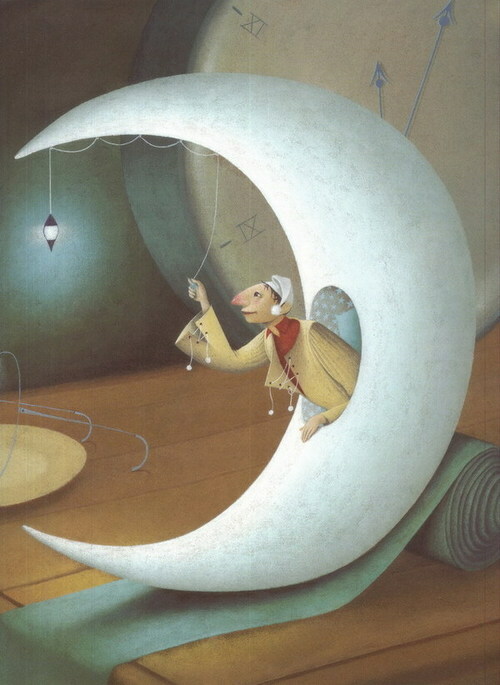 Man in the Moon is an artistically rendered scene to mimic an illustration by Eric Puybaret. Here is the class demo reel of the final shaders for our class. 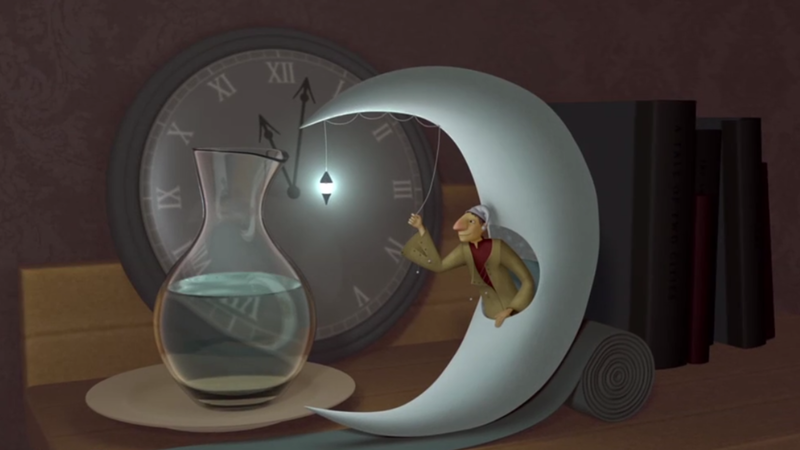 VIZA 616 Rendering and Shading Class Reel Fall 2013 from Viz Lab on Vimeo. I worked on the Man in the Moon scene with Krista Murphy. 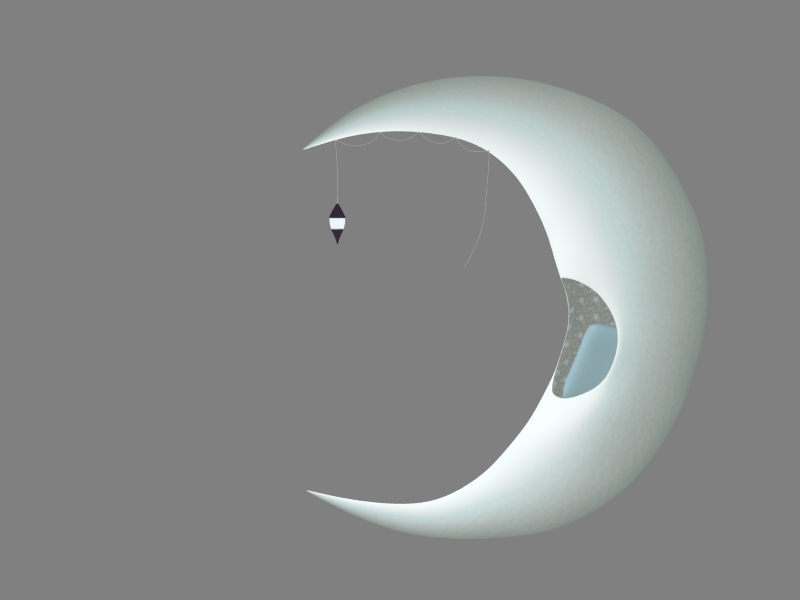 I was responsible for the following shaders: moon, lamp, table runner, plate, glass, water, dresser, and wallpaper. All the shaders were programmed in the Renderman Shading Language from scratch. Original reference image by Eric Puybaret.